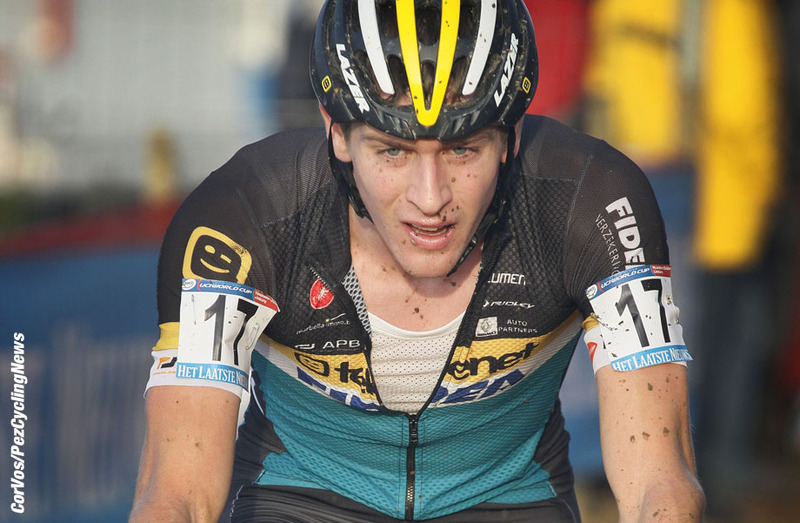 On Saturday, december 10, 2011 will be held in Antwerp Scheldecross. 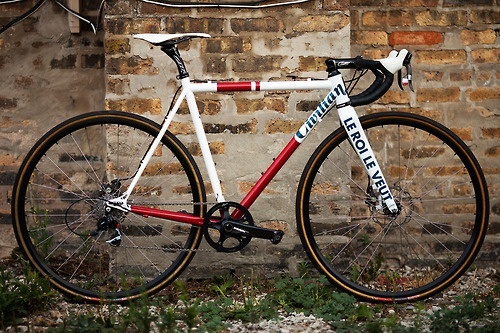 This is part of the cyclocross race series “Fidea Cyclocross Classics”. In January 2006 the Scheldecross was organized first. The track was located on and around the beach in St Anneke on the left bank of the Schelde. Sven Nys won the first edition. The then very young Niels Albert finished second.NYS would win this race in 2009 for the second time. 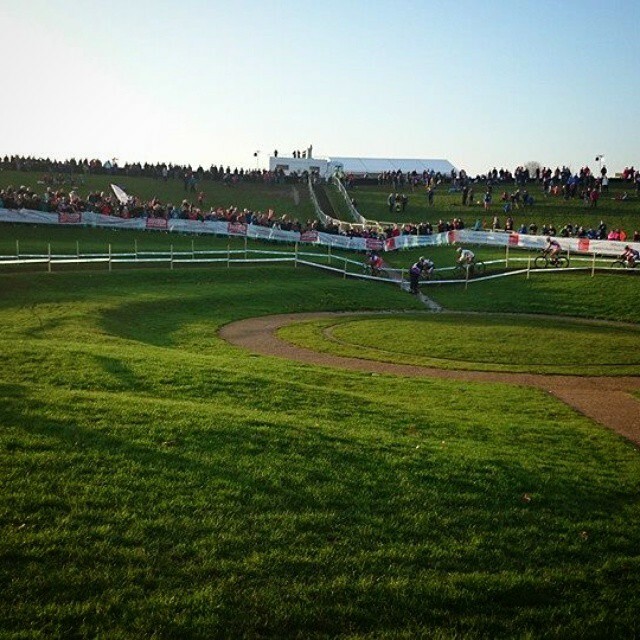 The first two editions of the Scheldecross was held in January. Since the season 2007/2008 contest, however, which was held in december. The Czech Radomir Simunek Jr. is usually not a lot of winners. But he did it twice to win the Scheldecross in Antwerp. Antwerp sand tracks on the beach is very good for him. In 2009 had at the beginning of the race would be postponed. Near the area where the cross was to be held, then became a dog found a hand grenade from World War II. After the Bomb Squad had been filled, the race is still going on. The cross, which actually lasted an hour, was shortened to three minutes. As in previous years, the contest will also be held in 2011 in and around St Anneke on the left bank of the Schelde. A notable participant in this contest is Lars van der Haar. 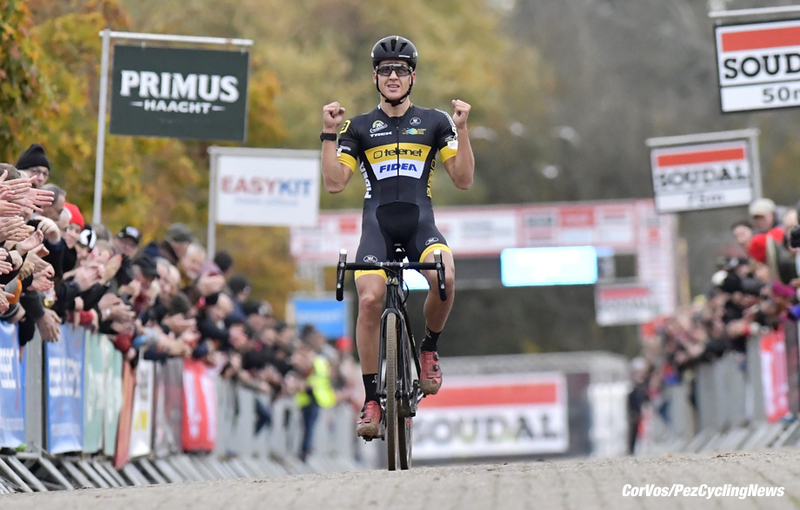 It will be interesting to see what this talent, which normally runs promise competitions, can perform at the Scheldecross between pros. Many topprofs are in Antwerp in the beginning, Sven Nys, Kevin Pauwels, Klaas Vantornout, Tom Meeusen, Gerben de Knegt, Dieter Vanthourenhout, Rob Peeters, Enrico Franzoi and Radomir Simunek. The women’s competition is also very strong fields. The start list includes Marianne Vos, Katie Compton, Sanne van Paassen Hanka Kupfernagel, Sanne Cant and Daphny van den Brand. 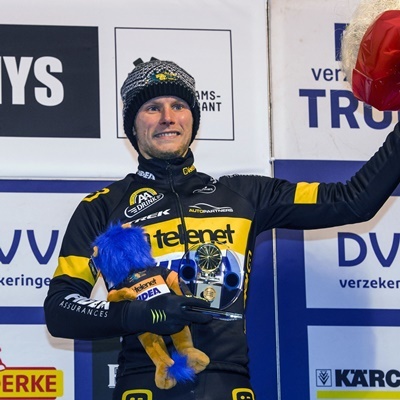 World Champion Zdenek Fredrik in 2011 will not participate in the Scheldecross. In consultation with their exercise physiologist, Czech Republic decided to leave only Mallorca, to “battery charging”.Fredrik Ericsson was not the ideal preparation for the 2011/2012 cyclocross season. QUICKSTEP he ran a wegprogramma much heavier than he used to. Before that, he had to adjust their training schedules, which were not ideal for cyclocross. The many endurance training which he lost such as explosivity. So he faltered early in cyclocross season with an injury. Instead of running the Scheldecross and grapes Cross, departing hence Fredrik to Mallorca hoping he “mental freshness” can do to be able to then work back to his top form. 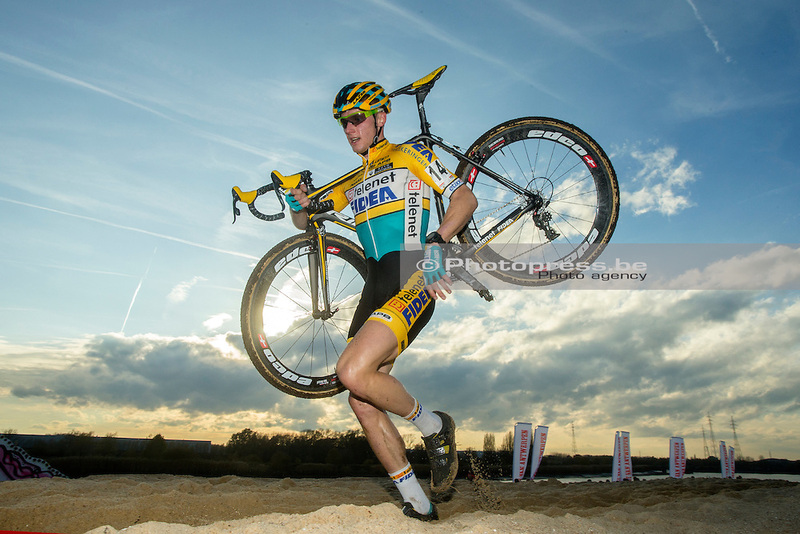 Because of physical problems Bart Wellens will not be at the beginning of the Scheldt Cross and grapes Cross. Here you will find more information on the competition series where this cross is a part. The match will be broadcast live on commercial Flemish channel VT4. Sven Nys won this cross, Tom Meeusen and Dieter Vanthourenhout. Lars van der Haar was seventh. This product is part of the Special on Cyclocross/cyclocross.